Fourteen-year-old Chloe Snow is about to start ninth grade when her brilliant, beautiful, artistic mum announces she can’t create great art in suburban Massachusetts, and goes to Mexico to work on her novel. Bewildered at being left behind with only her (socially awkward) dad as company, Chloe throws herself into a series of new pursuits, including auditioning for the school a cappella group, making new friends, and landing the lead in the school musical. In the course of these adventures, she attracts the attention of Mac Brody, the cuter half of THE Senior Couple, and Bernadette Sanz, the school’s Meanest Senior Girl. And then things begin to go pretty seriously wrong. Can Chloe recover from a gigantic mess of her own creation? And will her mum’s Eat, Pray, Love-fest EVER end? 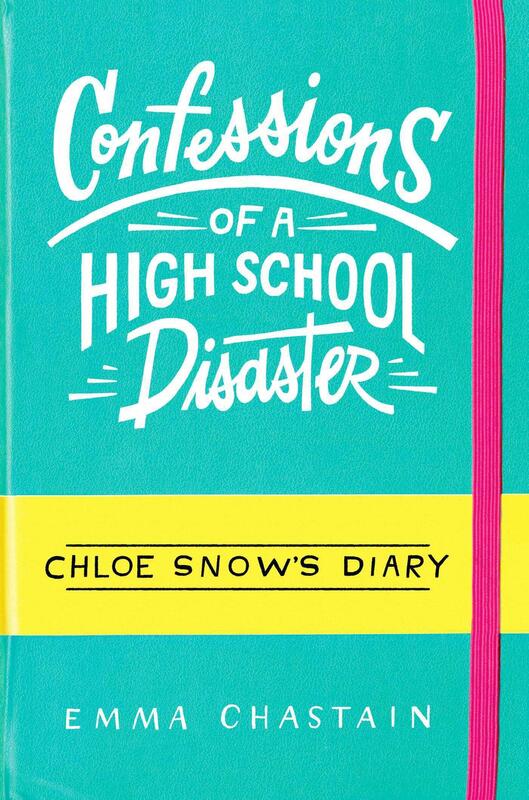 Told in 365 diary entries, one for each day of the most seminal year of Chloe’s life so far, this laugh-out-loud novel is peppered with texts, lists, emails and tweets, making it a modern take on the classic teen coming-of-age story.